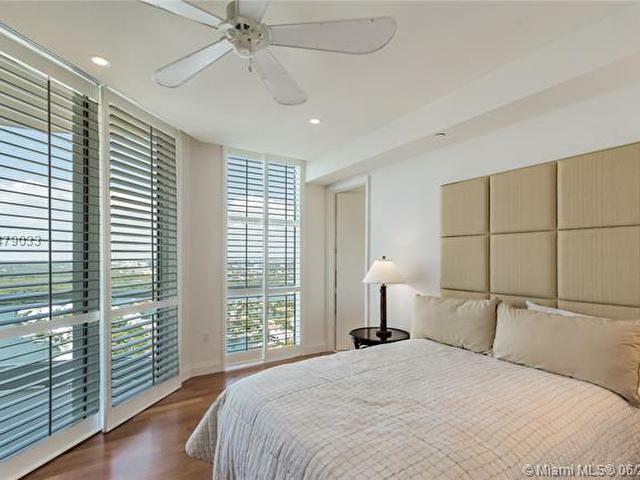 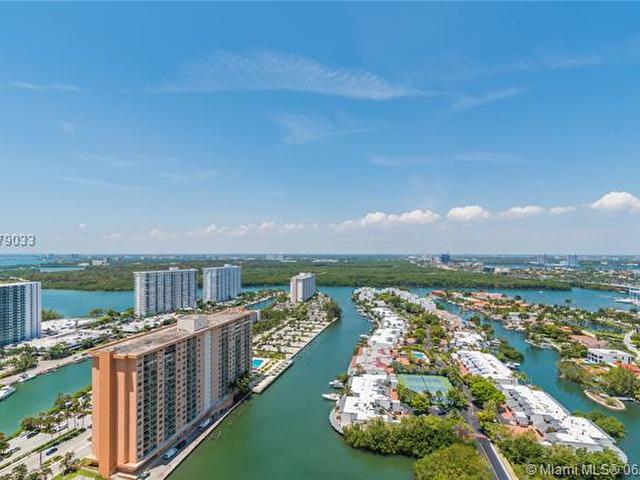 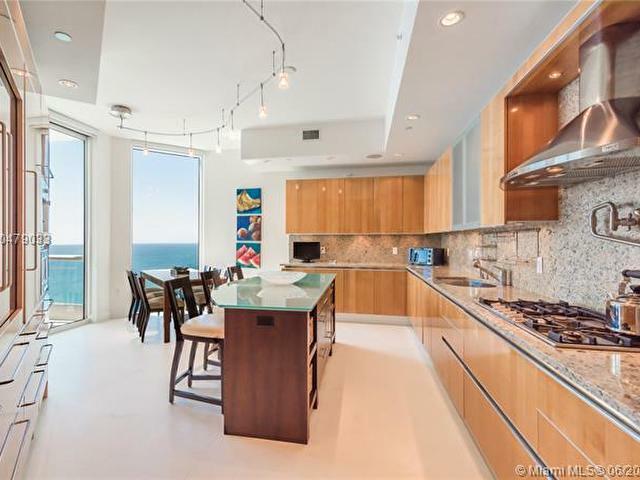 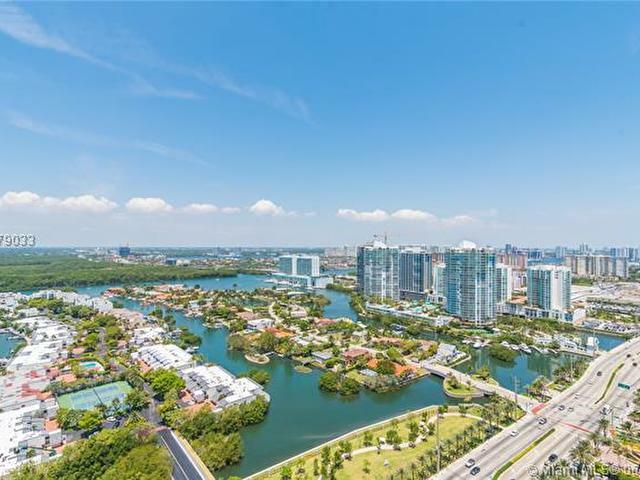 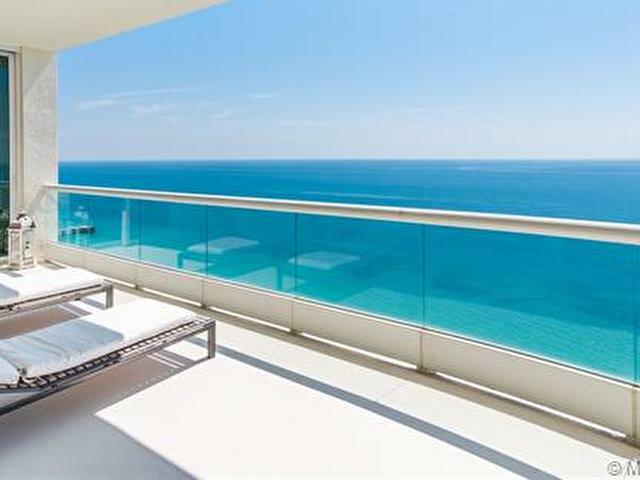 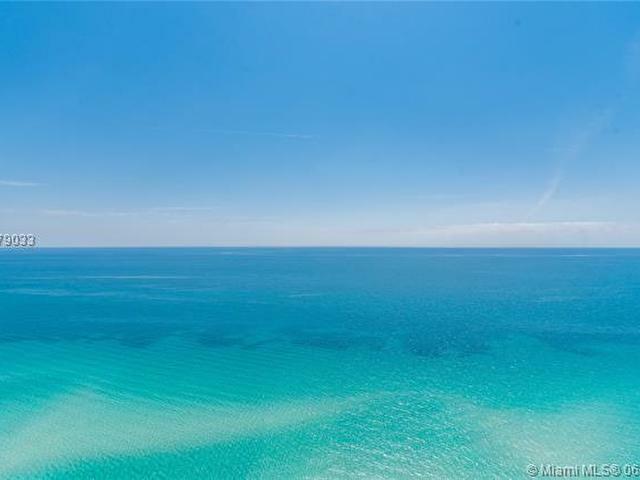 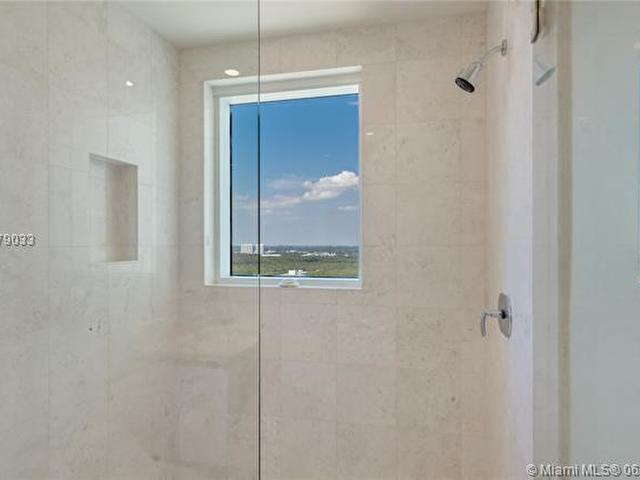 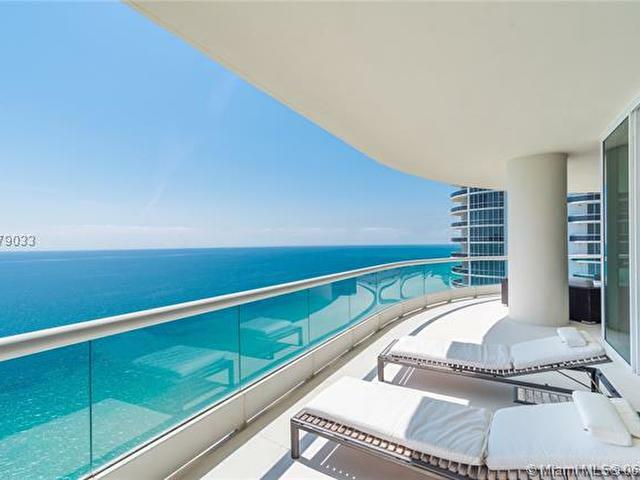 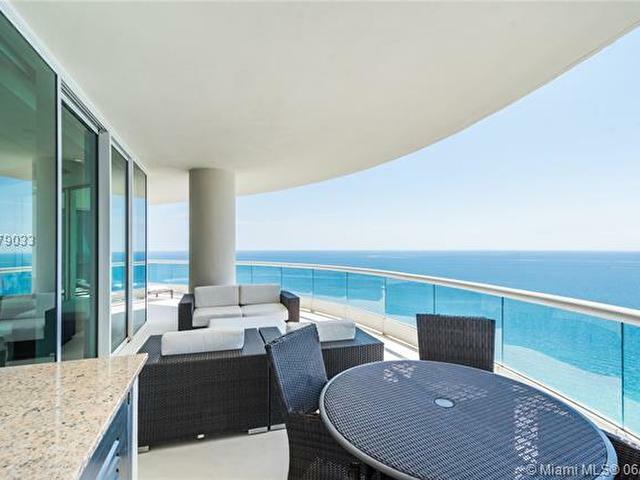 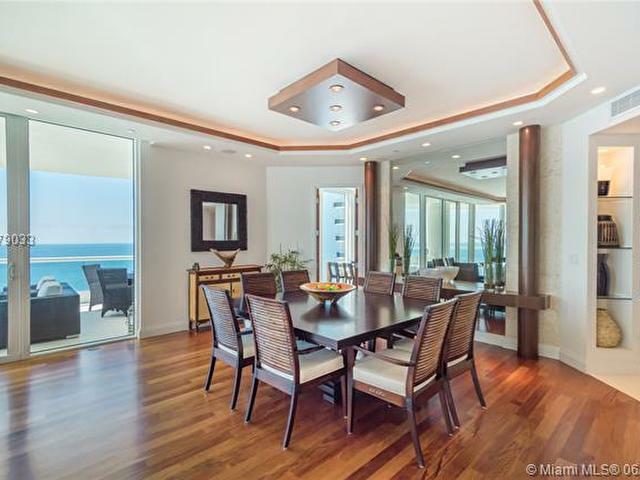 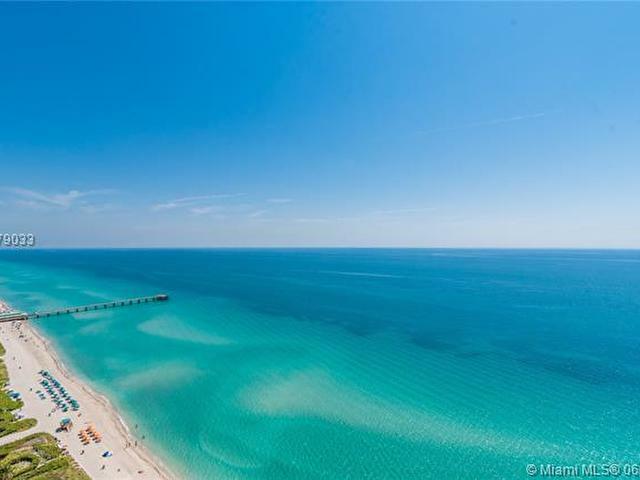 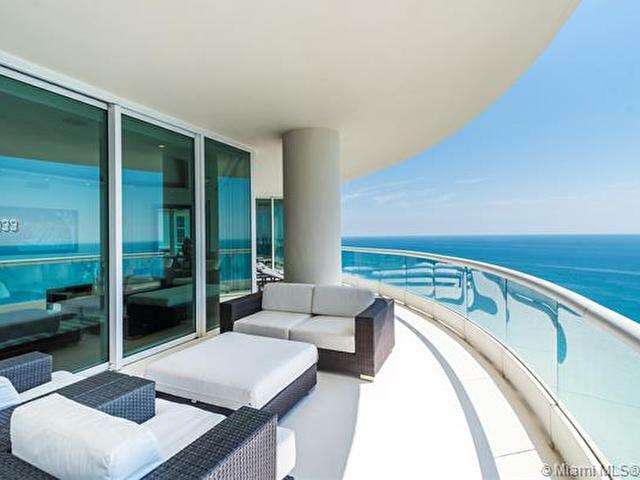 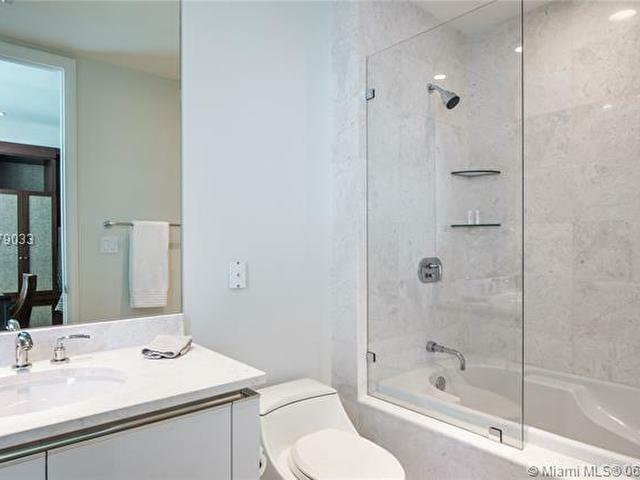 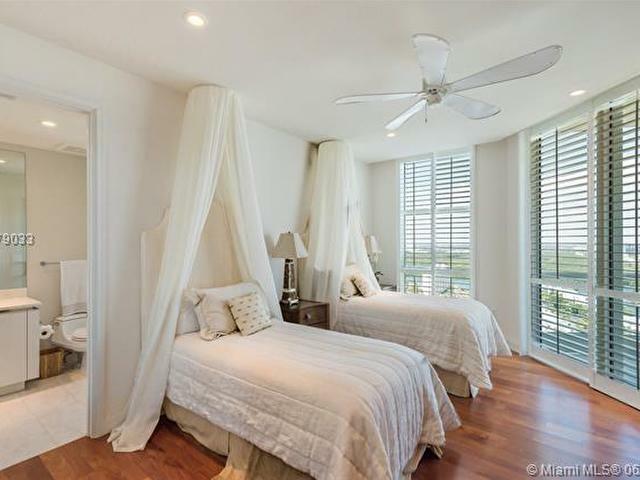 Enjoy this superbly designed high floor 04 line at Turnberry Ocean Colony. 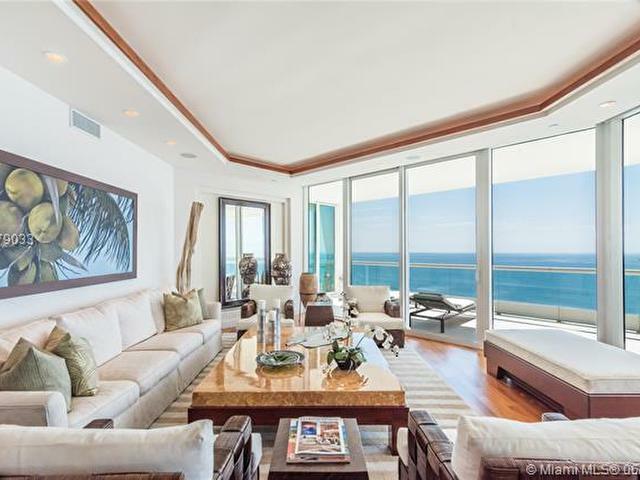 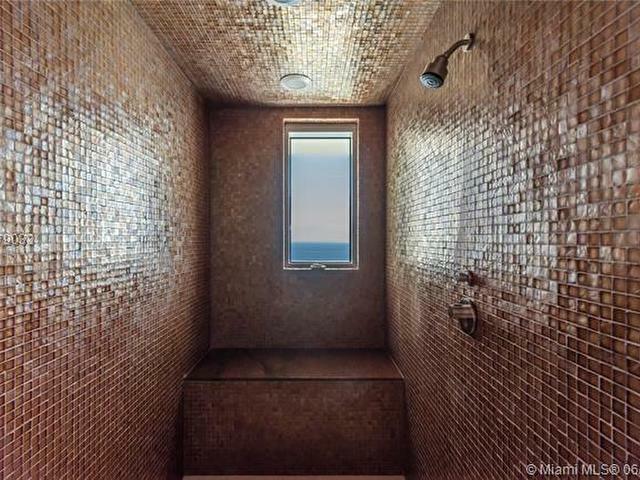 Sweeping ocean views from this spacious 4 bed, 6.5 baths plus office with top of the line appliances and direct ocean views. 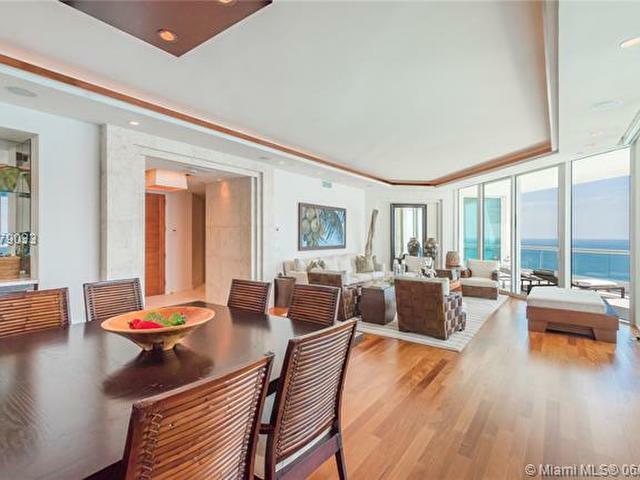 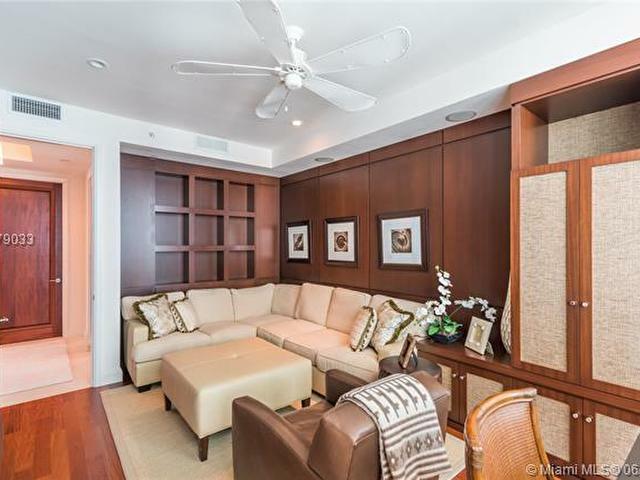 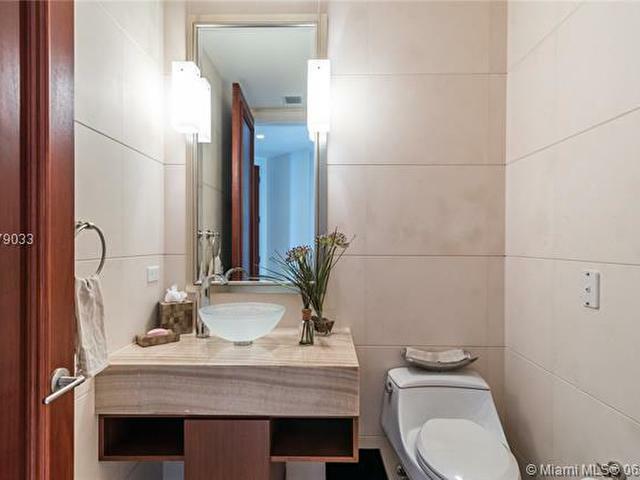 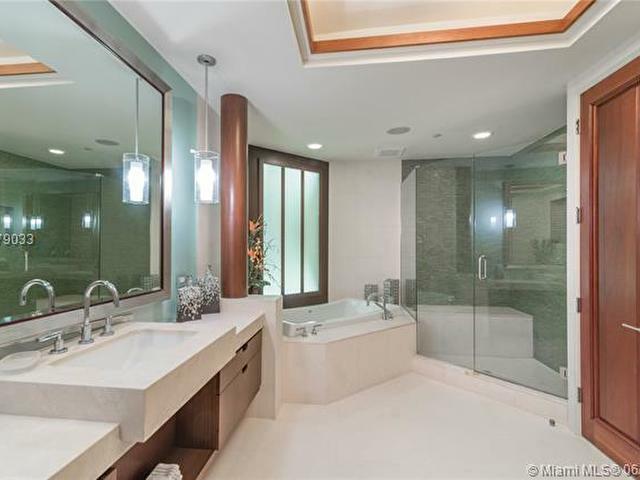 A must see trophy apartment! 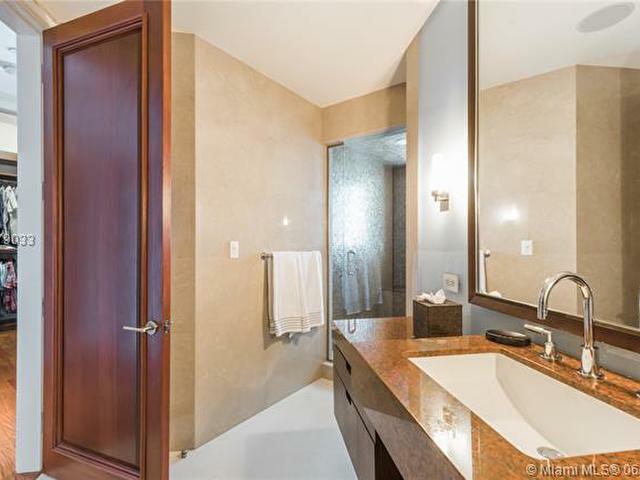 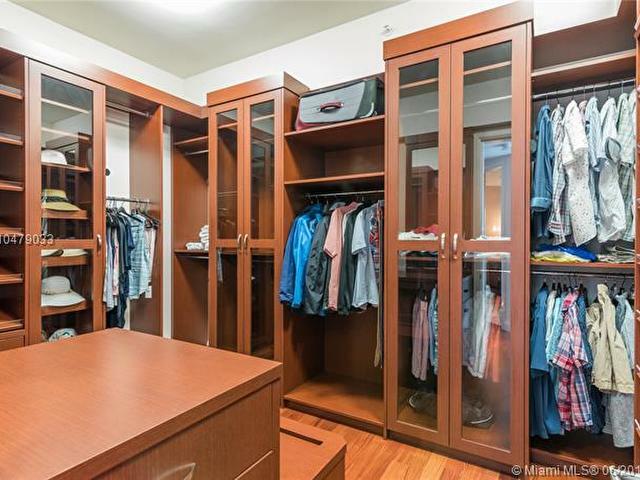 Master bedroom is complete with massive walk-in closet and double baths. 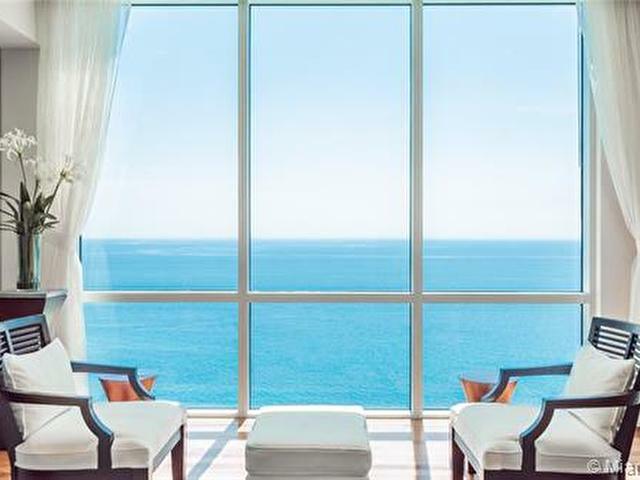 Enjoy countless amenities including a resort-style spa, fitness facilities, and restaurant and bar.